Product prices and availability are accurate as of 2019-04-20 06:53:45 UTC and are subject to change. Any price and availability information displayed on http://www.amazon.com/ at the time of purchase will apply to the purchase of this product. Test lead of a male BNC connector to (2) 4mm connectors. 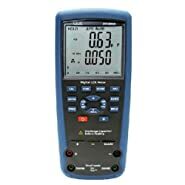 It's a special line for assisting automobile measurement instruments to test various types of signals. 4mm connectors are coded in two colors, black and red. Lead length is about 2.9 meter. 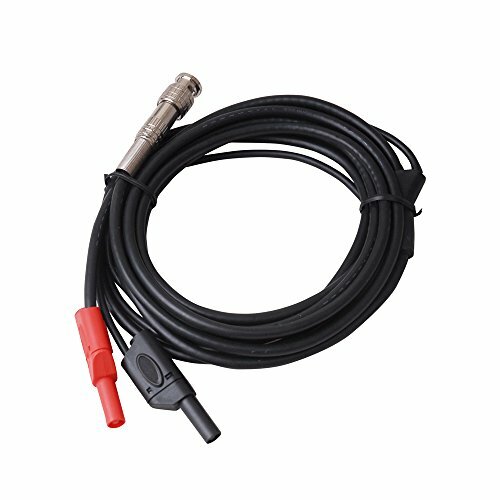 Hantek Heavy Duty Auto Test Lead/BNC to Shrouded Banana Plugs(Male) or Banana sockets (Female) Adapter/jumper Cable. One side of the cable is a standard BNC Connector. It get split into two Shrouded Banana Plugs and two banana sockets so a wide Range of Probes, Clips and Gators can be plugged into them. This cable can serve other purpose as well. 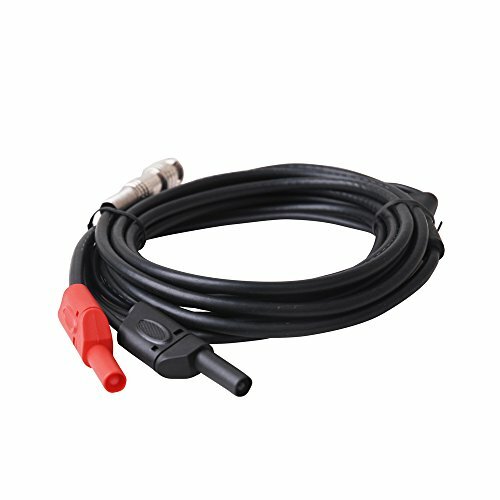 The auto test cable (HT30A) is a kind of special line for assisting automobile measurement instruments to test various types of signals. 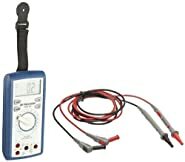 High quality and professional high voltage auto test lead. It's about 3 meter in length allows the oscilloscope to be placed on the work bench away from the car being tested or repaired. connectors at the end of the cable.